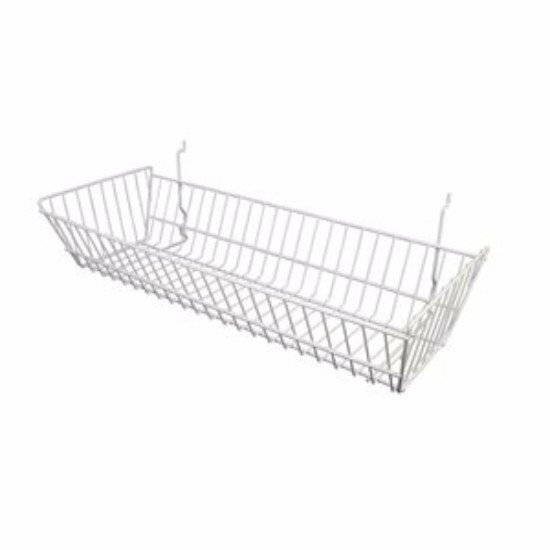 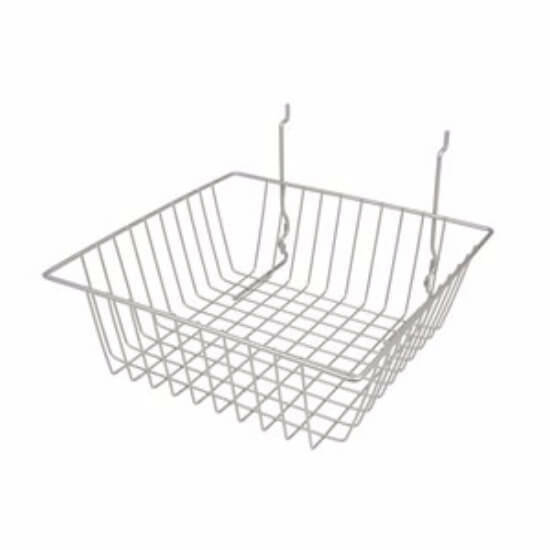 Our universal baskets will work great for most display fixtures including slat wall, grid wall, and pegboard. 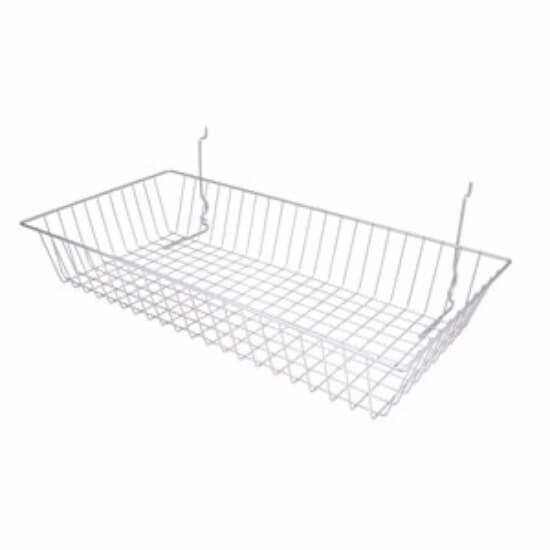 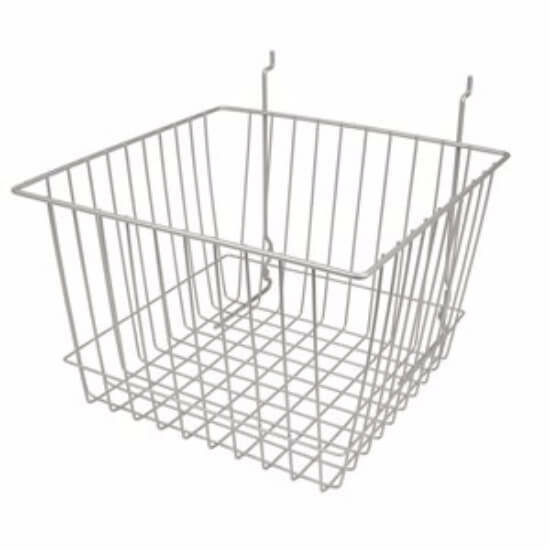 We only carry quality baskets that are sure to make your store have that great look. 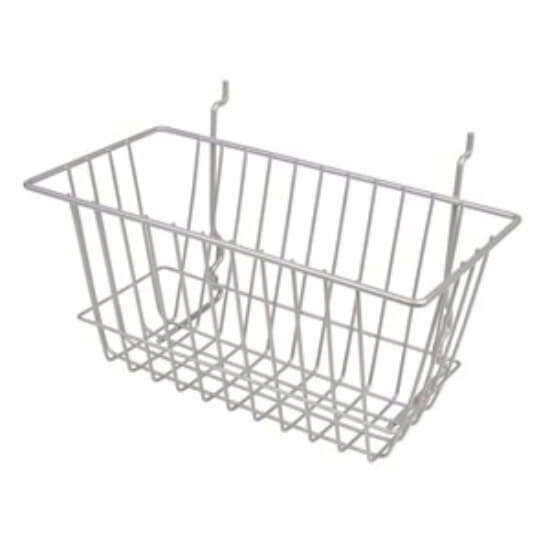 We have multiple different sizes and colors. 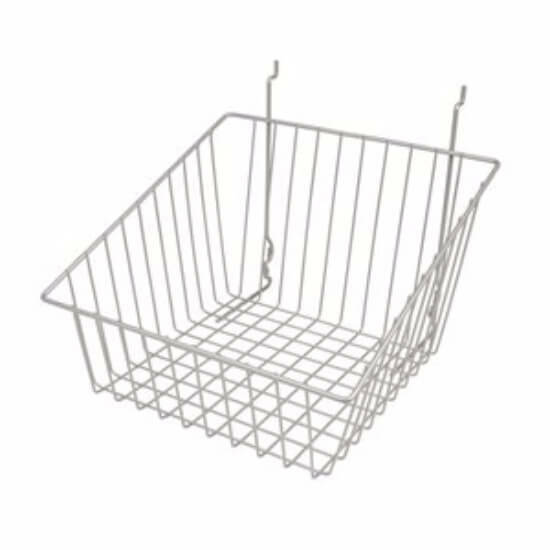 Check them out and see what will look great in your store.